has my taste become sweeter? 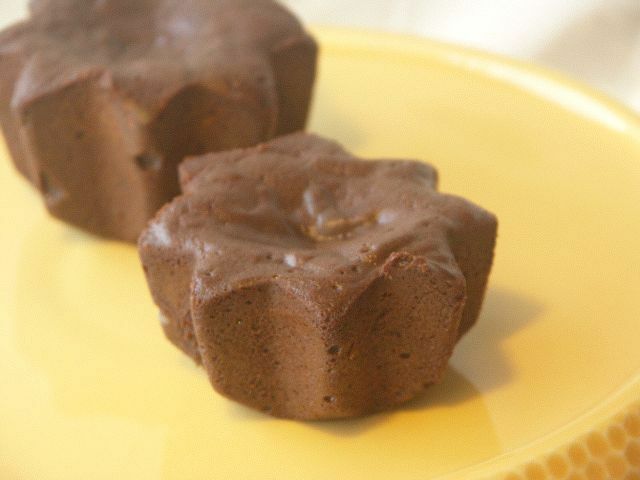 you ought to taste the milk chocolate variation for ROSE’S heavenly CAKES: Baby Chocolate Oblivions (page 371). 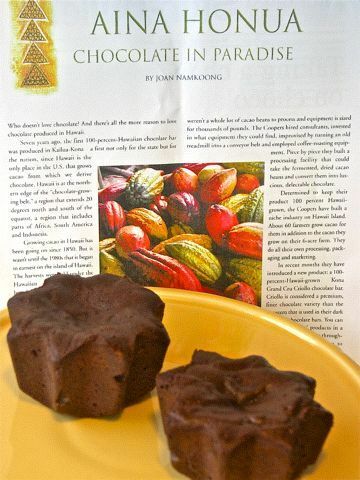 i used milk chocolate from my friends at Original Hawaii Chocolate Factory. yum! 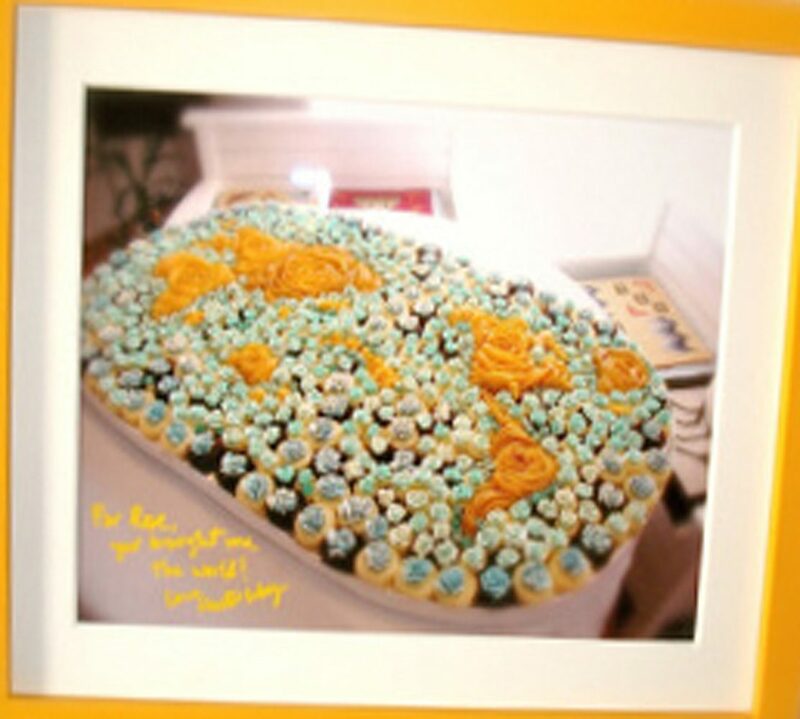 and my silicone cupcake pans… are star shaped! I was surprised at how soft the milk chocolate is – compared to bittersweet/dark ones. 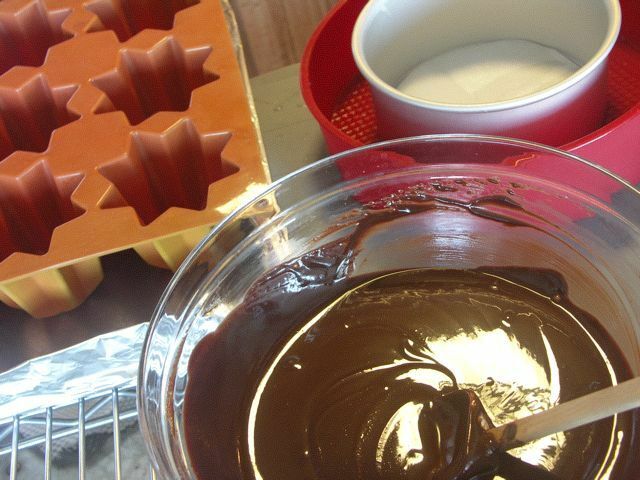 Used the Schaffen Berger milk chocolate this past weekend to make the milk chocolate ganache (for designer baby grand). It is so soft I could break it up with my hands (no knife needed!). Jenn, that is correct. 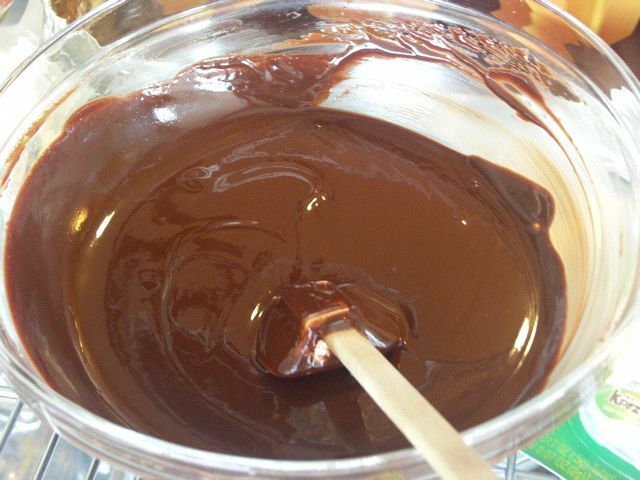 Milk chocolate has less cacao butter which is what gives the solidity. Nice take, H! I like both the star-shaped minis and the small round. Do you know what percentage cocoa mass your milk chocolate was? And did you adjust the weight of chocolate called for to accomodate the lower %? 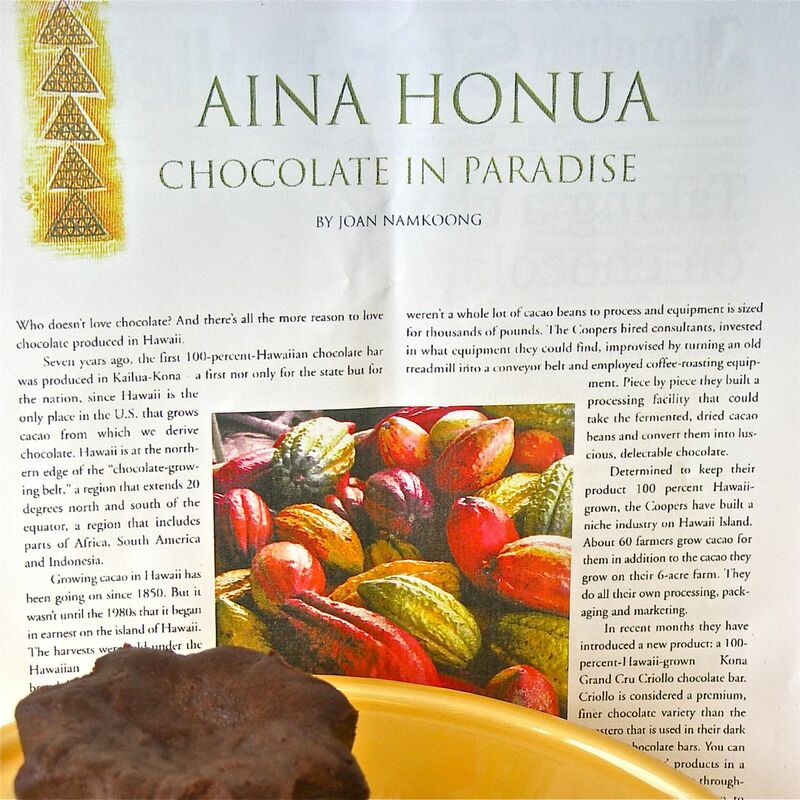 thx J, the milk chocolate i used is from Original Hawaiian Chocolate Factory and it is 38%. the dark chocolate i used is Valrhona Caraibe and it is 66%. i didn’t adjust the weight of chocolate called for to accommodate the lower or higher % as i don’t think it is necessary.